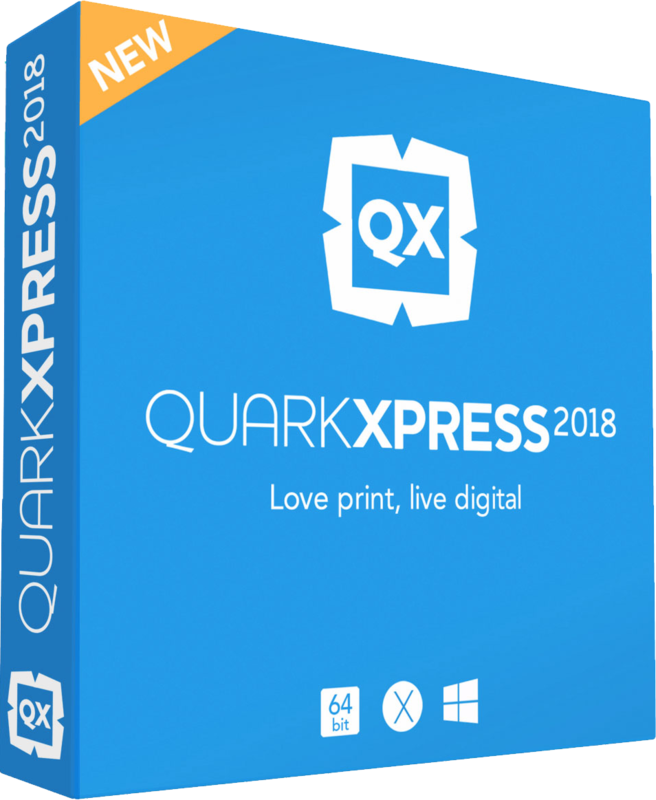 Turn your ideas into reality with QuarkXPress. It’s the graphic design software that gives you precise control over text, images, shapes, colour, opacity, and it’s compatible with a broad range of file formats. No design is too simple or too complex — and no page layout software gives you more control. See the full detailed feature list here. For more details download the Documentation.